Follow us on social media!  We regularly update our Facebook, Instagram, and Twitter accounts so our followers can stay up to date on the latest Wild Bird news. Sign up for our email newsletter and join our social community. These small efforts will help spread the word about our cause and make a tremendous difference. 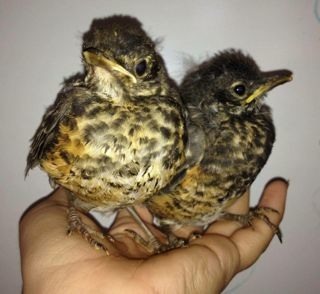 Click on the adorable picture of fledgeling Robins below to be redirected to our mailing list sign-up form!